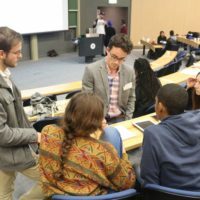 We curate, design and facilitate learnability and entrepreneurship programs, courses and frameworks for specific universities & organisations who share our vision of equipping the youth with a global mindset and a new approach to learning. 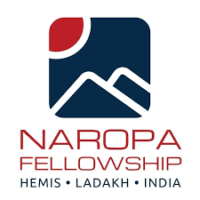 The Naropa Fellowship is a one-year, fully-residential, post-graduate, academic programme focused on creating and nurturing agents of change who will work towards fostering an ecosystem of entrepreneurship and growth while preserving the cultural heritage of Ladakh and the Himalayan region. 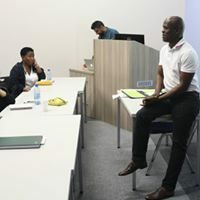 Our team of curriculum designers are committed towards the responsibility of designing and co-facilitating the Entrepreneurship Track for the program which will act as the main driving pillar for the Fellowship. 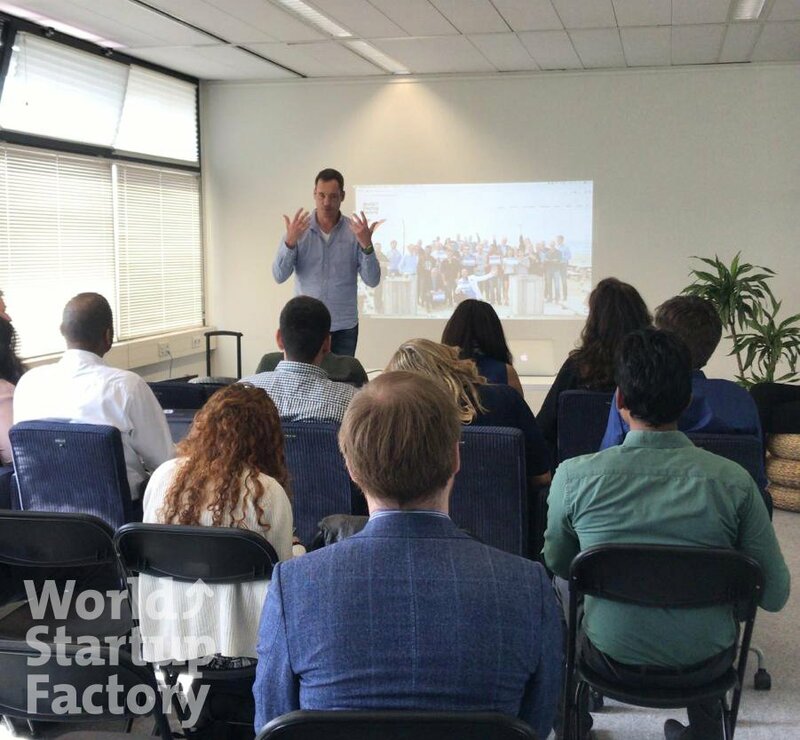 The Entrepreneur in Residence program provides a support platform for aspiring entrepreneurs at Ashoka University to nurture their business ideas in a university environment, having access to networks, mentors, and other fellow entrepreneurs. Ingenious Faces designs and delivers the program in collaboration with the Centre for Entrepreneurship at Ashoka University. 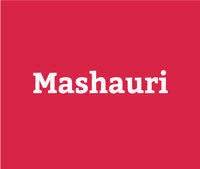 Mashauri is an online acceleration platform for universities wishing to offer experiential entrepreneurial education to their students. It acts as an entrepreneurial dashboard for educational institutions to take learning online and connects their students to a flipped classroom model. 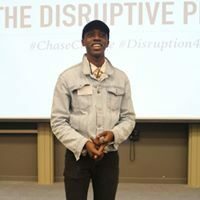 We currently partner with Mashauri to provide a holistic entrepreneurial launchpad for our educational eco-systems across emerging markets such as India & South Africa.